Showing 2 of our total 4 reviews, with an average rating of 5 stars. Read all 4 reviews for China Glaze House Of Colour 2016 Nail Polish Spring Collection - Glitter Me This 14mL (83405). I bought this on a whim with some other polishes and I'm really glad I did! Beautiful coverage and it last really well too. 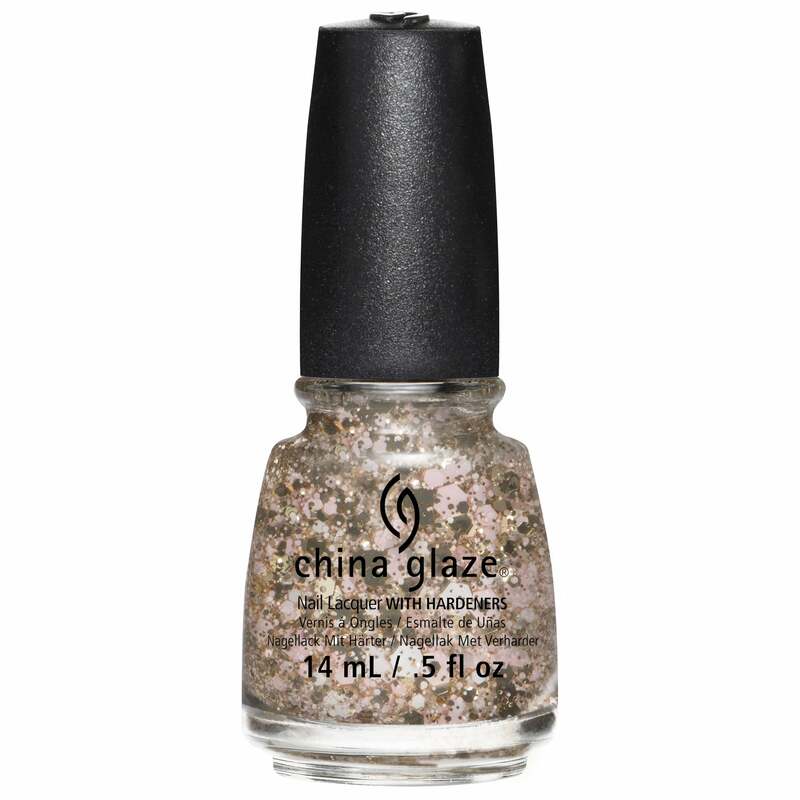 Bought this to wear over China Glaze Let's Chalk about it and it looks amazing! Best to dab it on rather than try to brush it on to get good coverage and as with all glitters it's not easy to remove. The effect is well worth the effort though!